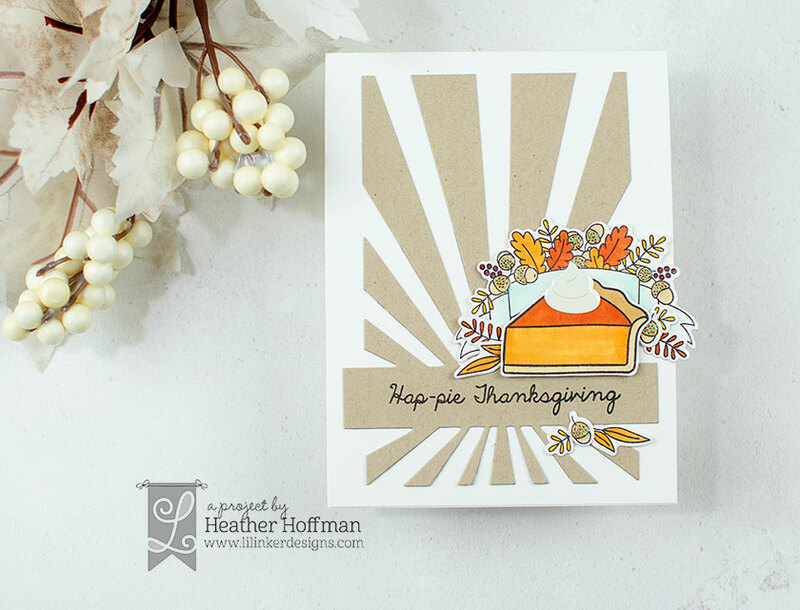 I'm so in love with the Pumpkin pie Alice die and your cards are amazing. Pretty cards! I really like the two different background dies that you used for each of the cards! I really like yor ideas. They are fab. Love the sunburst behind the pie slice. Makes it really shine! 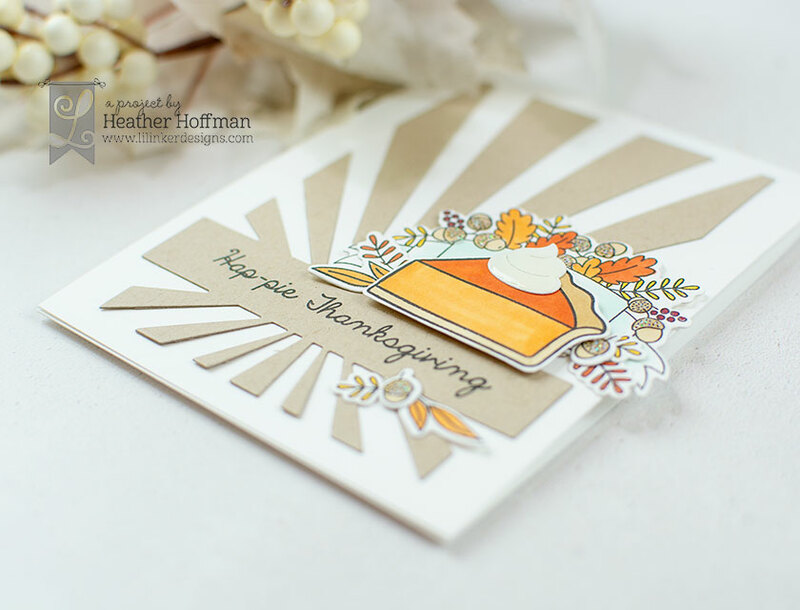 the pumpkin pie card and the more soft color Fall palette. Love the rays coming from the pie. way to know the holidays are coming. Great cards. Love the cover die panel. The pie looks so yummy! I love the rays coming from the pie! YUMMY! Looks great! Love these cards. The pie creation is clever! I love these background dies, your cards are amazing! Love the sunburst with the pie! I love how you used the two colors with that die cut. The plaid background and the colorful florals is also very pretty! Great backgrounds and colors. I really like the piece of pie. Beautiful cards! I love the Blossoms and Banners Autumn set, and the pie set is another fave! The pie is perfect for thanksgiving! 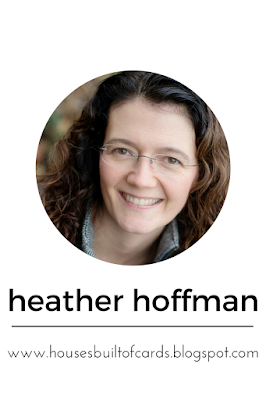 Heather, both of your cards are awesome! This is such a great release!! Wonderful cards! I love the light radiating from the wonderful slice of pie on the first card. Gorgeous composition and coloring on the second card. Fabulous cards! I love the sunburst die behind the pie! 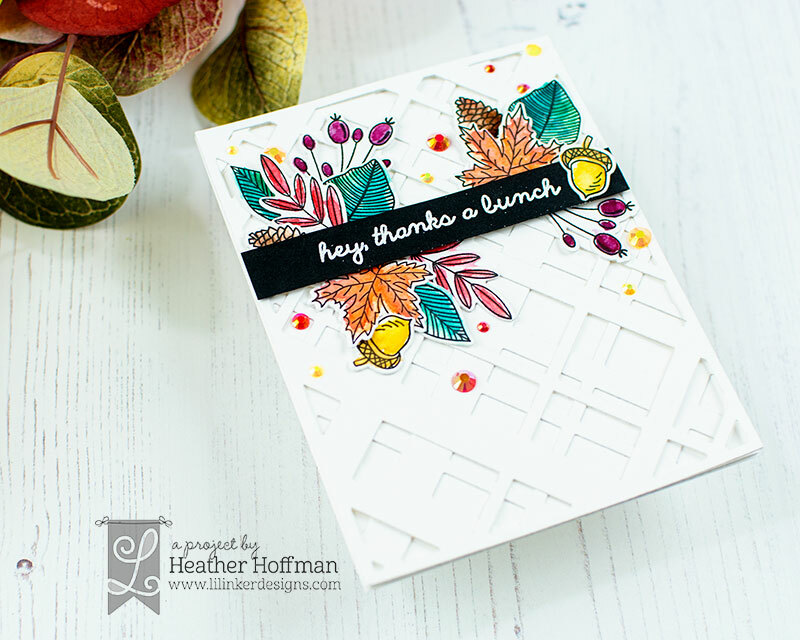 I just love the background die of the sunburst, it really makes that die stand out! And the card you made earlier with the background die, is sooo pretty! 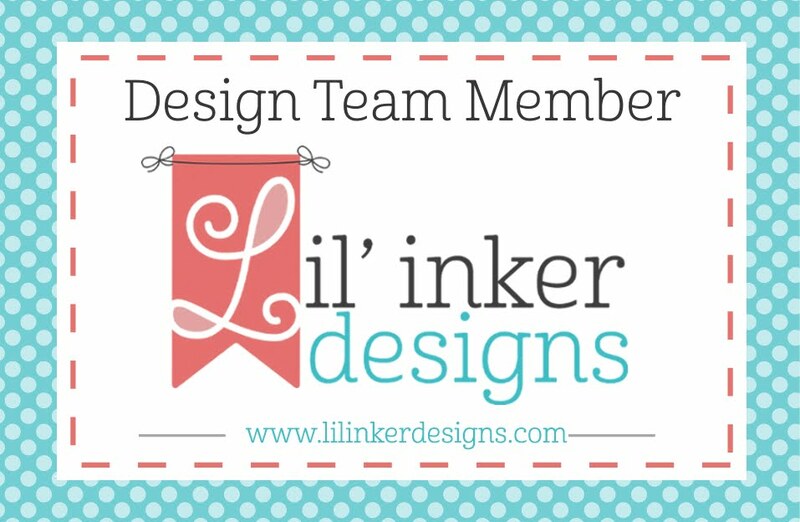 Lil inkers have the best background dies! 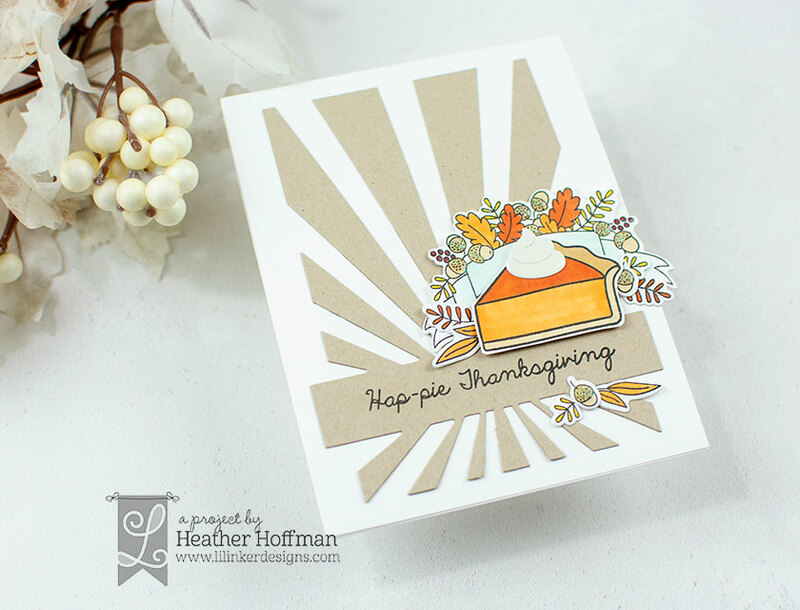 Love the sunburst die as the background for your Blossoms and Banners andvHap-pie Thanksgiving combo. Lovely! 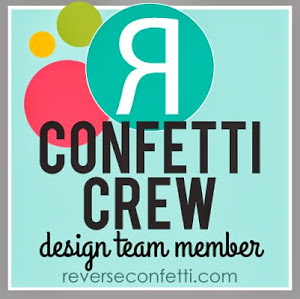 I just love your beautiful creations! Great cards! Love the sunburst with the Kraft paper and the white. Beautiful! Your palettes are just lovely on these fun cards.